Sustainability, the GreenRub way ! 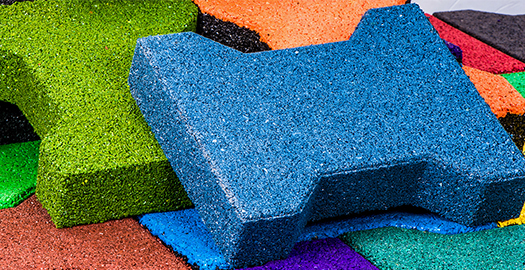 Amazing Rubber Products which combine safety & durability with aesthetics & comfort. Made by recycling used tires. Welcome to Green Rubber Recycling Co.
We are deeply committed to the well-being of our customers and to the environment that nurtures us. 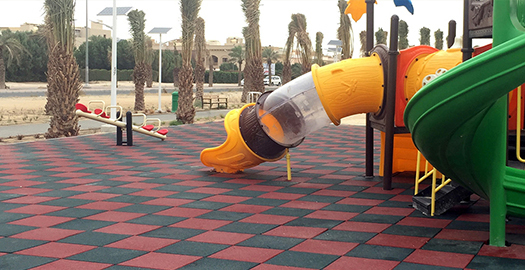 Rubber Tiles for use in Children's Play Areas, where Safety really matters. Interlocked tiles that provide an environmentally-friendly outdoor and indoor flooring solutions. 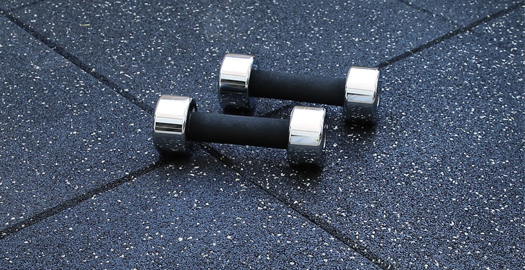 Most cost-effective flooring solutions for fitness centers with enhanced impact-resistance and sound-absorption features. 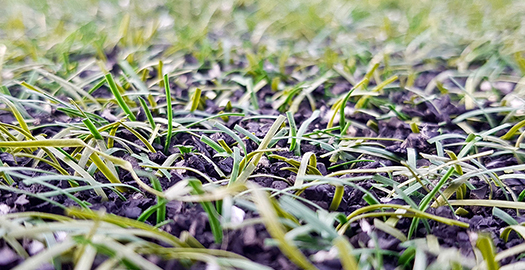 Granules made of SBR material for use as an infill for synthetic turf sports fields. GaLaBau 2018 is the leading International Trade Fair for landscaping, maintenance and construction of Urban Green and Open spaces.